Saturday left us wanting on teh news frront, as usually happens on a weekend when most people tend to be chilling out rather than working! Sunday, the classic day of rest held a few surprises thanks to the pre-Mobile World Congress announcements, especially from Samsung and Sony Ericsson! It's always great to see an android phone being rooted before it's even released! Hopefully the model that goes on sale will be equally as rootable! No, not a chance. Typically stores put up models not yet for sale at an arbitary high price until actual prices are defined. The very fact that the Xoom has been removed from Best Buy online proves this! Pre-Order from ATT starting at $199.99. Hell of a phone, even calling it a phone seems like I'm understating it! Will you be picking this beast up? 4. 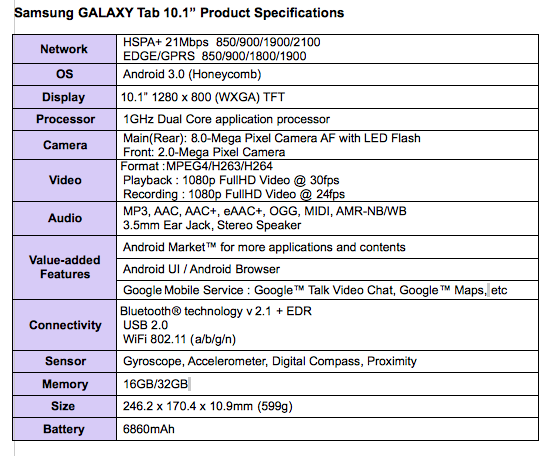 Samsung Galaxy Tab II Annouced! Beast of a tablet! 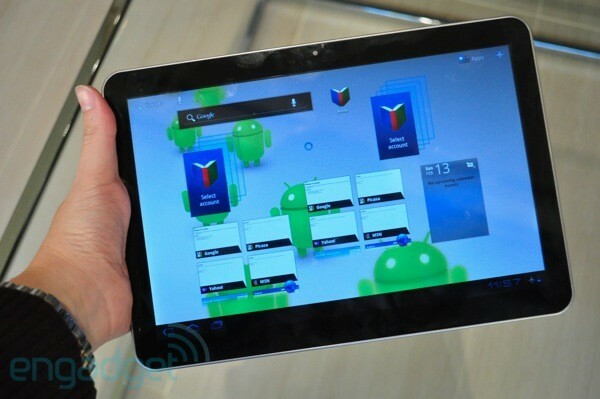 Very comparable to the Motorola Xoom however. Running stock Honeycomb, I think price will be the biggest factor for people deciding between the Tab II or the Xoom for sure. 5. Samsung Galaxy S II Annouced! Fantastic phone, between this and the Atrix will make for a very hard decision indeed. 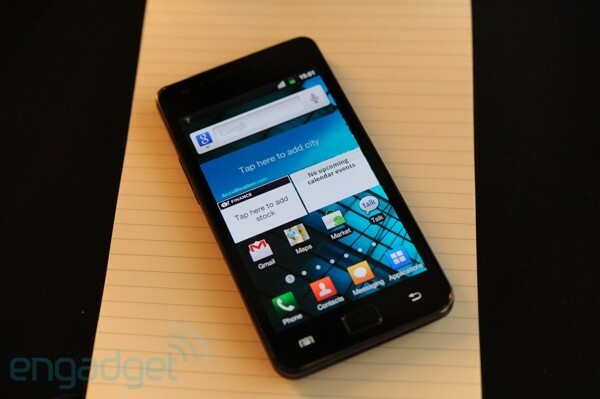 Its lighter and thinner than the Atrix, and has a better screen, but lacks the Firefox desktop like feature, very hard! 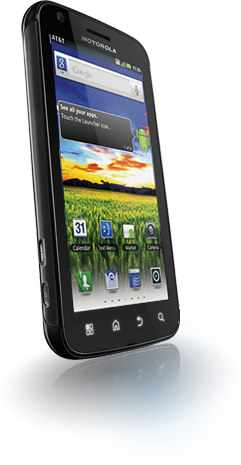 FeaturingÂ 4.27-inch 800 x 480 Super AMOLED PlusÂ display, an 8 megapixel primary camera with 1080p video capture accompanied by a 2 megapixel cam up front, Gingerbread, 1GB RAM. 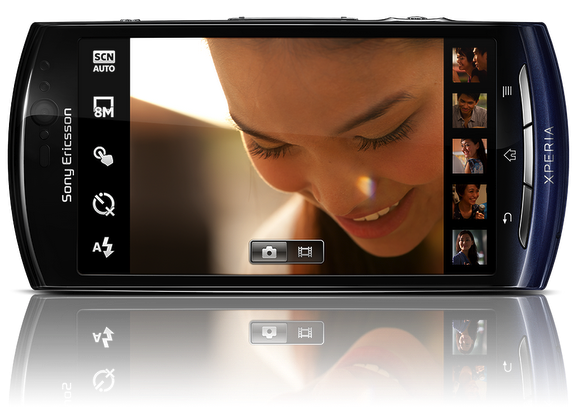 3.7-inch screen,Â 854 x 480,Â 1GHz Snapdragon CPU, an 8 megapixel camera. 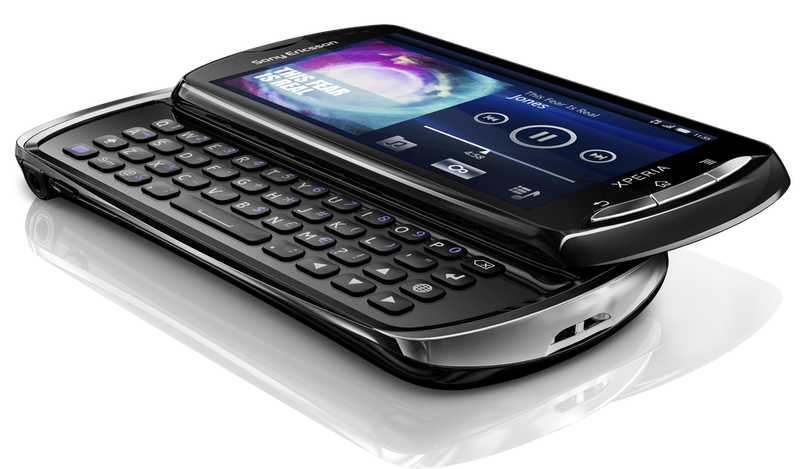 FullÂ QWERTY keyboard,Â 3.7-inch, 854 x 480 display,Â 1GHz Snapdragon CPU,Â 8 megapixel camera with LED flash, 2 megapixel front facing camera.